The BOLT Tradie is a textured finish canopy and is exceptionally tough and durable, combining practical design and style. Our Canopies utilizes heavy duty aluminium hardware designed and manufactured to withstand our rugged Australian Conditions. You can always count on our canopy to look great and protect your gear. 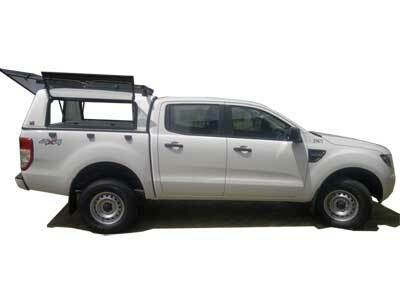 The BOLT Tradie Canopy has moulded base rails and is a one piece fiberglass unit it comes with LED interior and brake lights, BOLT Canopy Locks that work with YOUR Ford Ranger ignition key, which means no more carrying multiple keys to unlock your Canopy or Tool Boxes or other BOLT Lock Products and much more. Check out the great options to make this great canopy just that little lit better. 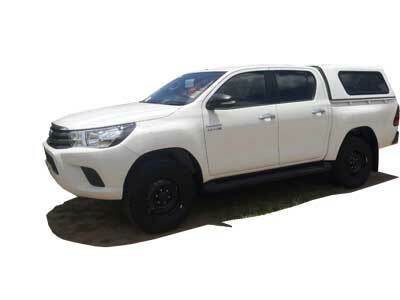 Full Spare Parts Backup Service Australia wide. 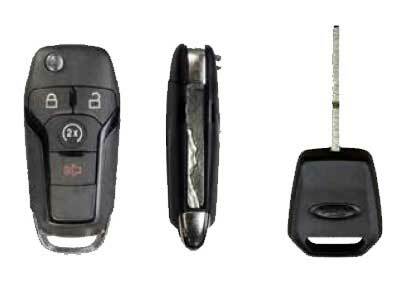 If your key blade looks similar to the Key Blade below, that means your key is compatible with BOLT Lock Products. 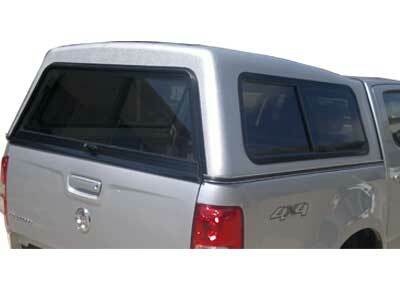 Lift Up Side Windows come with the BOLT Lock Canopy Handle that work with YOUR Ford Ranger ignition key. Sliding Side Windows are triple positioned locked for ventilation, security and come with flyscreens. 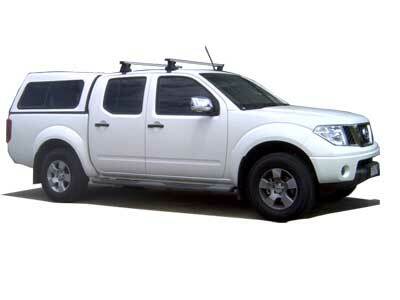 Standard Roof Rack with a maximum carrying capacity of 100kg (50kg per bar). Heavy Duty Roof Rack with a maximum carrying capacity of 160kg (80kg per bar). 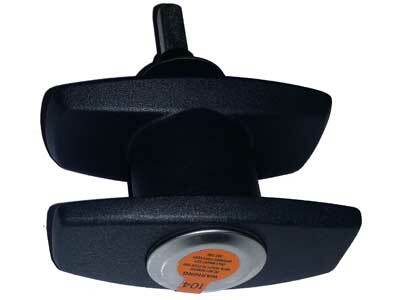 If you choose BOLT Lock Australia to do the installation, we will organise one of our authorised installers to do the install for you, or if BOLT Lock doesn't have a local installer, we will find one to do the work for you. For DIY installations, please note we require access for a forklift as our pallet delivery is Fork-Off, Fork-On. This product page enables you to quote and order from our range of standard canopies. 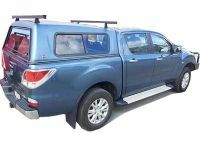 To get a quote for a canopy specific to your vehicle and needs, please follow the link and you will be able to quote a complete canopy with all the options and additional extras you want to have on there or you can contact BOLT Lock Australia to find out more information. 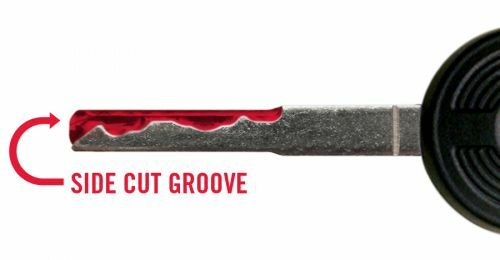 CLICK HERE to obtain a quote on your new Custom Canopy with BOLT Lock Technology.